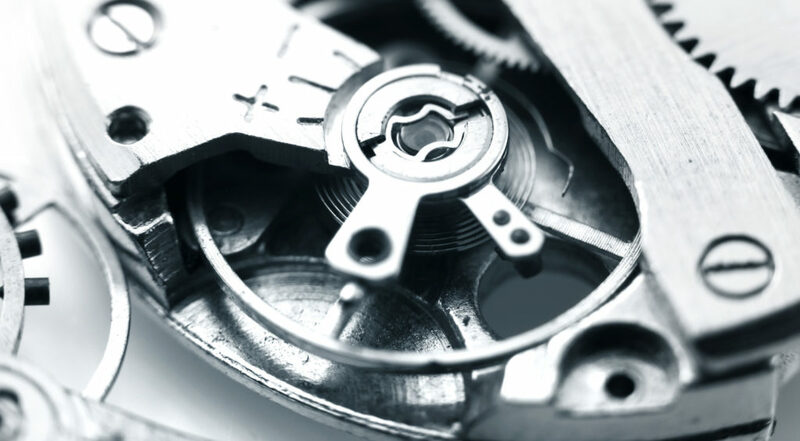 Achieving flawless mechanism lubrication is absolutely crucial in the watchmaking trade. The phenomenon was described in the Encyclopedia of Diderot and D’Alembert published in 1751: “Several defects cast a slight shadow on all these fine qualities, making these kinds of watches lose the accuracy they have when they have just been cleaned. First of all, as I said, there is friction on the cylinder, which causes wear and consequently variations in accuracy. It is true that to lessen this friction the cylinder is oiled, but that makes the watch susceptible to all the variations to which this fluid is subject”. 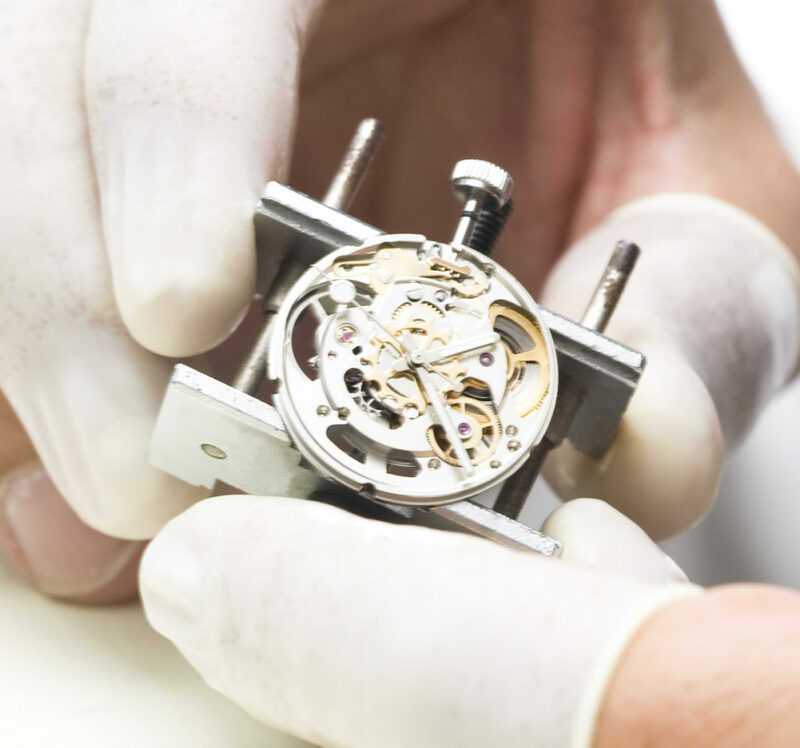 Ever since, watchmakers have been using epilames to minimize oil-related variations. Episurf is a new-generation, high-performance epilame that prevents oil from spreading across the surface, thereby preventing oil from flowing out of the friction zone. Coating watch parts with a thin, even monolayer of epilame provides an effective oleophobic barrier that halts oil spread in its tracks. Once parts have been epilamed, the oil droplet remains anchored to the spot delivering long-lasting lubrication. It combats the dial staining that can be caused by oil creep. Effective on a wide range of metallic and mineral surfaces, Episurf-Neo is an easy-to-apply, eco-friendly solution that demonstrates outstanding resistance to the washing procedures used in the watchmaking industry. The product was specifically developed for the epilame treatment of watch movements in watch production and manufacturing facilities, but it is also of use in the watch repair industry. Episurf has been adopted by leading players in the Swiss watch industry and is now setting the benchmark in this extremely demanding field. Want to know more about Episurf?